Three-year-old gelding SIXTY ONE TIGERS gets his chance to break through for his Maiden win when he heads to Dalby for the QTIS 3YO Maiden Handicap (1100m) today. 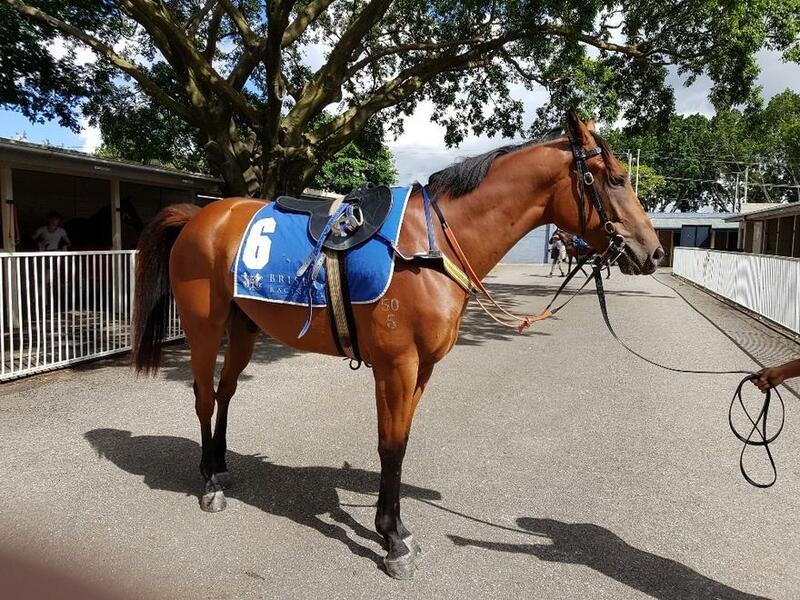 After two unplaced runs at the Gold Coast and Sunshine Coast to kick-off this preparation, the Rothesay gelding heads west to Dalby in search of his first win and will be partnered by jockey Nathan Day. TRAINER COMMENTS: "It looks a nice race for him and the QTIS prize money makes it all the more enticing to head out there. He's drawn a barrier which should allow him to roll forward and control the race and I'll be instructing Nathan to be positive on him. He gets there fit and well and gets his opportunity to win a race."